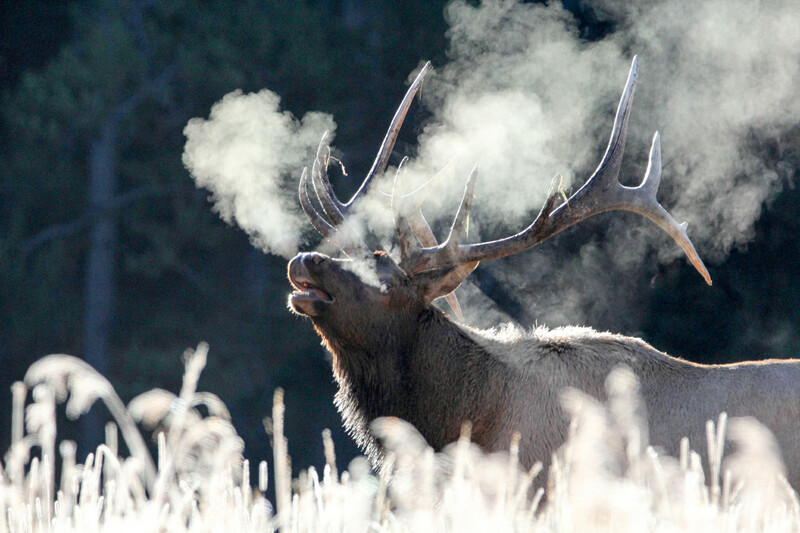 Many denizens of Yellowstone National Park would be hard-pressed to name their favorite season. It’d be like admitting to having a favorite child. Not so with Dylan Hoffman, an avid fly fisher and resident of Gardiner, Mont., near the park’s northern entrance. Because visitation drops from the summer surge, it’s easier to find a room in fall, and you may find space even in high-demand hotels like Old Faithful Inn and Canyon Lodge. A real-time reservations tool lets you check availability on certain dates at specific lodges. Wildlife watching is prime at this time of year, too. Mating (rutting) season for bison commences in August. Rut season for elk is in September. The males vie for female attention by emitting high- and low-pitched bugling sounds, certain to make wildlife watching all the more memorable. One of the best spots to witness the elk rut is around Mammoth Hot Springs near the park’s northern entrance. Lamar and Hayden valleys are both good bets for seeing bison. And because bulls return to the herds of cows and their young in autumn, their collective numbers are larger. “In both cases, as wildlife prepares for winter, their coats are growing back, so not only are they active, they’re at their physical best,” notes Hoeninghausen. Bears also are more active in fall, as they lumber about, foraging for roots, nuts, and berries to put on fat for their long winter hiatus. Avid fishers are drawn to Yellowstone’s rivers and streams in fall, when brown trout are spawning. Two go-to spots for destination fishers: the Madison and Gardner rivers. For photographers, autumn is nirvana. The grasses turn a golden yellow. Deciduous trees and shrubs reveal their true colors — hues of orange, red, and yellow. Aspen trees turn such a brilliant golden they appear to glow in the sunshine. Days are comfortably cool. But temperatures can drop to freezing at night, so you might wake up to steam rising off the waterways and a light layer of snow on the surrounding granite mountain peaks. Two packages that highlight the magic of the season are the four-day Roosevelt Rendezvous Package and the four-night Fall Wolf and Elk Discovery Package. The Roosevelt outing includes a stay at the historic Roosevelt Lodge. 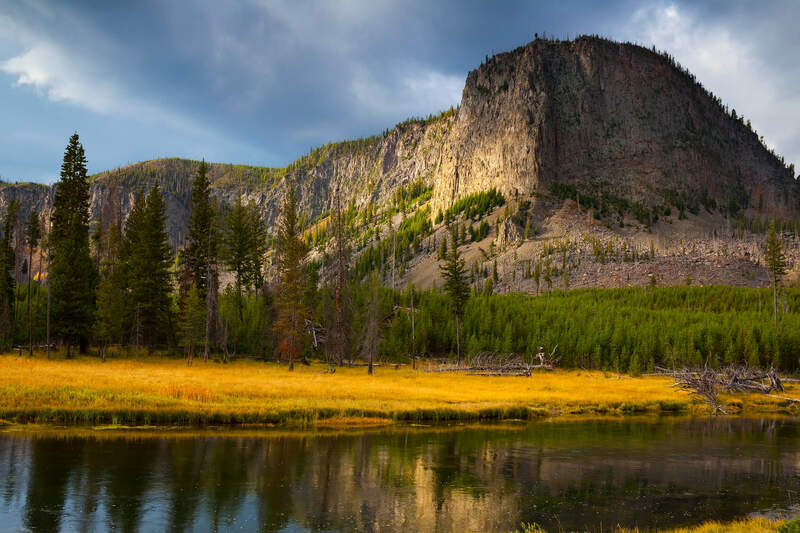 Limited to 52 participants, it features small-group day hikes and evening programs led by a Yellowstone Forever Institute naturalist, most meals, and in-park transportation. 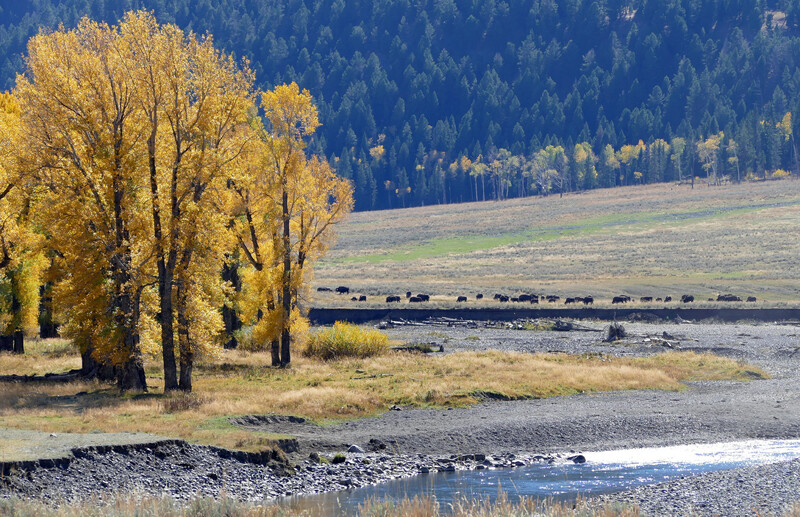 The wolf and elk package includes outings to the animals’ habitat with a naturalist from the Yellowstone Forever Institute, four breakfasts, three lunches and a dinner, plus in-park transportation.